Coming off my high from the swamp walk I had the week before at Sweetwater Strand. 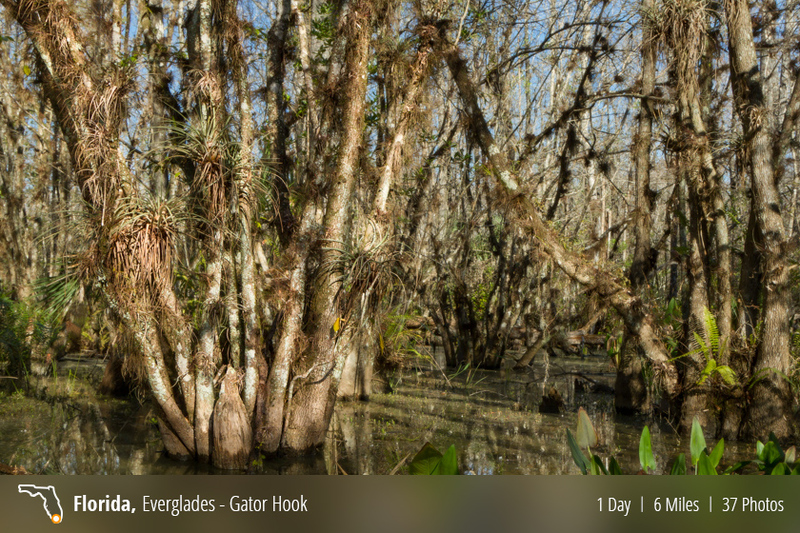 I decided I would do a mix hike/swamp walk and tackle the infamous Gator Hook Trail out on Loop Road. This roughly five mile trek can be either adventurous or very adventurous depending on how “deep” you want to get. I was all geared up for the long haul, so extra deep it is. I’ve recently arrived to my new home in Portland, Oregon and the first free weekend I get I take my car to the coast in order to gaze across the mighty Pacific. However, things were not the same as they were in Portland. Instead of a blue horizon, I am greeted with a heavy fog. 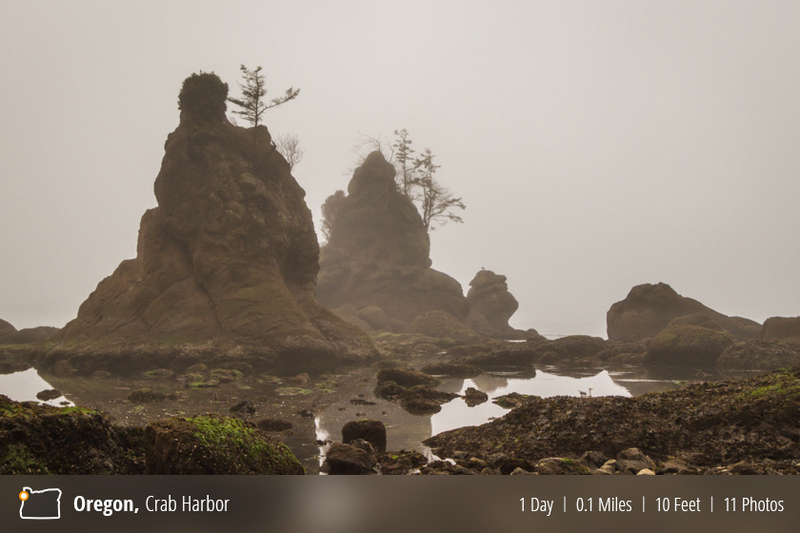 I thought all was awash (wish I had a better pun for this) until I drove a little ways north and past the rock formations near Crab Harbor. 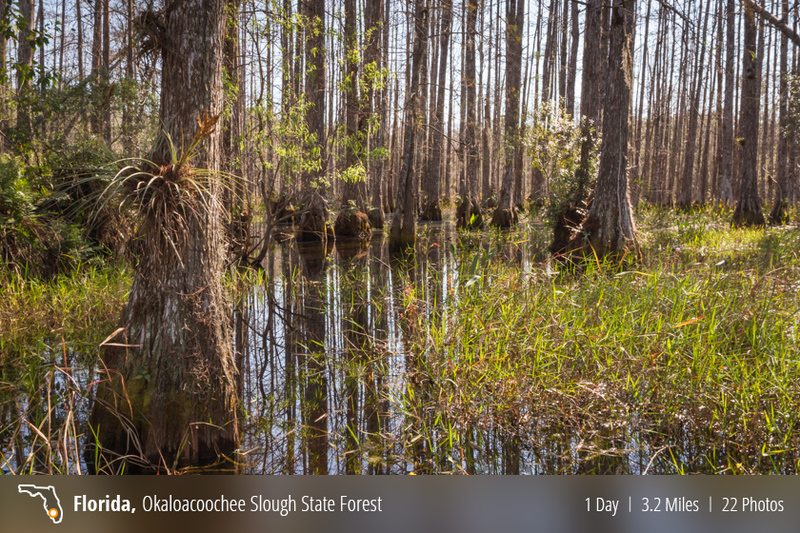 After my tiny taste of swamp walking back in the Okaloacoochee Slough, I was itching to get some serious swamping in. 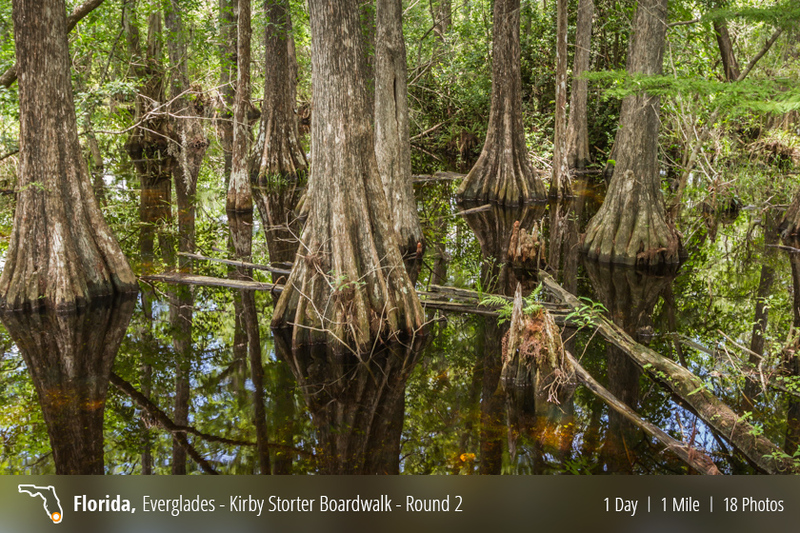 Having passed by the location once before, I decided my first real swamp walk was to be held in the Sweetwater Strand off of Loop Road. Early one morning, trying to figure out where I should go shooting, I decided I would head down to Marco Island and check out Tigertail Beach. Growing up as a kid on Marco Island, I spent a lot of time at Tigertail. And from what I remembered about the beach, it had some interesting shoreline and waterways. 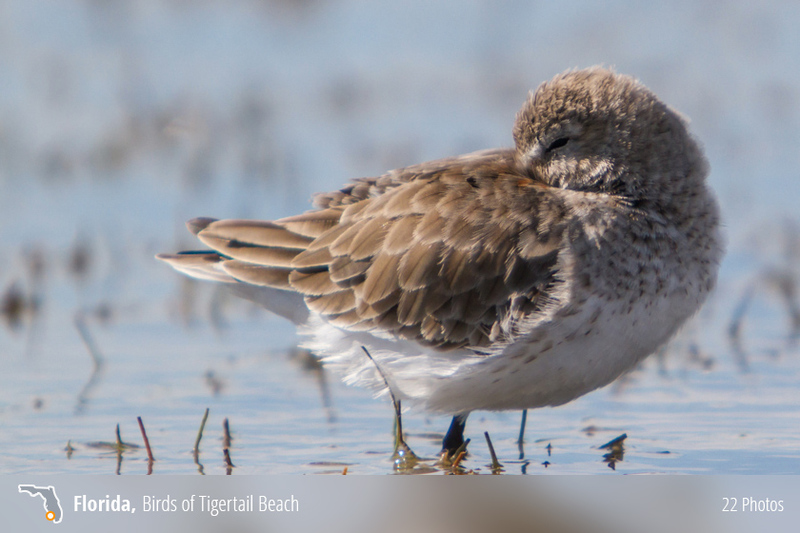 Perfect conditions for shorebirds and wading birds. 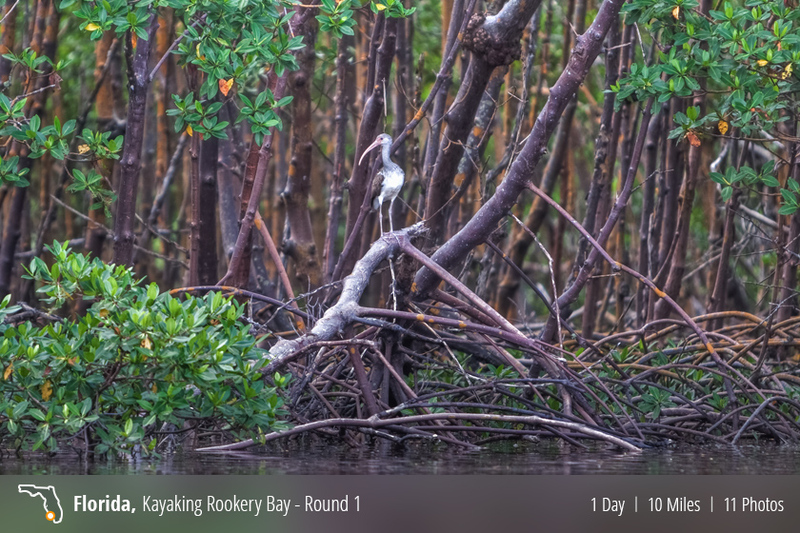 Early one Sunday morning I packed up the gear and set my sights on kayaking from Rookery Bay all the way up to Sand Hill Bay and back. With cameras in tow, here are the images I was able to capture. 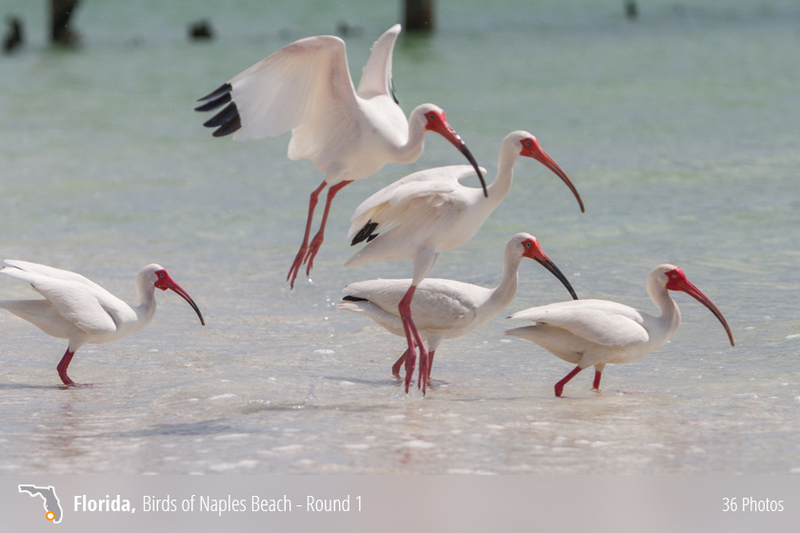 More photos of shore and wading birds from the lovely Naples, Florida. 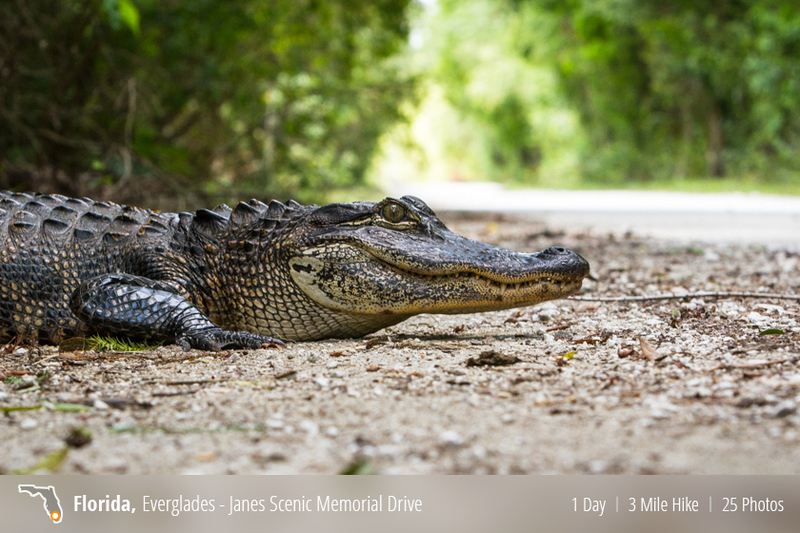 In the heart of the Everglades, off of State Road 29, there is an old dirt road called “Jane’s Memorial Scenic Drive”. Stretching 11 miles, this road runs through the Fakahatchee Strand State Preserve, and ends at the edge of the the Picayune Strand State Forest, the site of the now infamous “Swampland in Florida” scam. Woke up early one Saturday morning and decided to pick a place on the map I have never been, load up some camera gear and go for a drive. 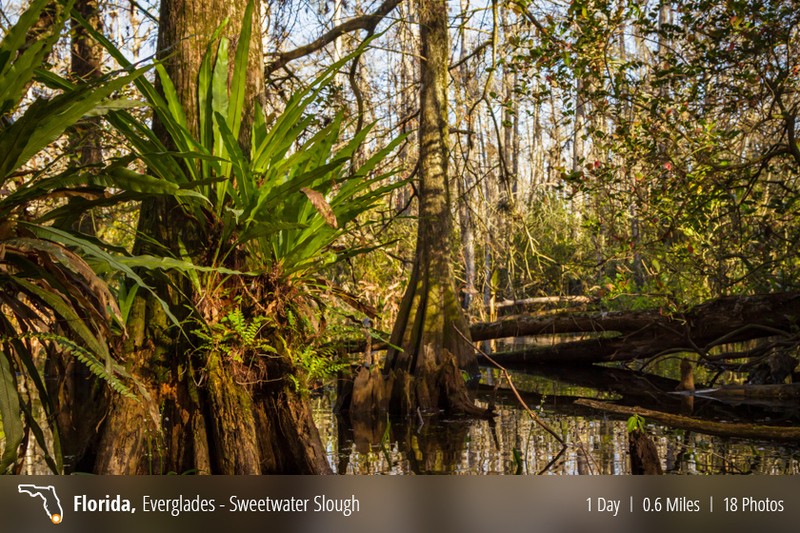 I ended up in the Okaloacoochee Slough State Forest, on the Mustang Loop trail in Hendry County, Florida. 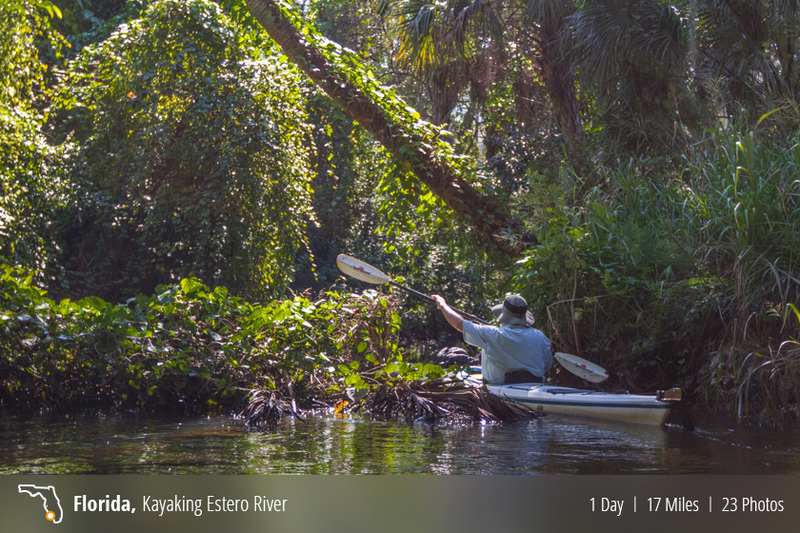 One of the kayaking gems of South West Florida, Estero River. 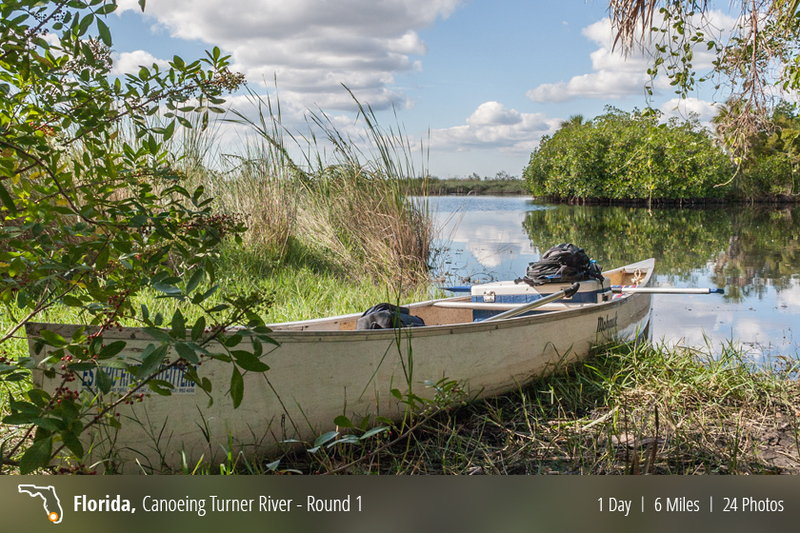 Join me as I kayak all the way up the river and then head back out into the Gulf of Mexico and loop around Mound Key Archaeological State Park. Wow, that really sounded like I was introducing a TV spot. Ok, let’s get back to the Yakin! 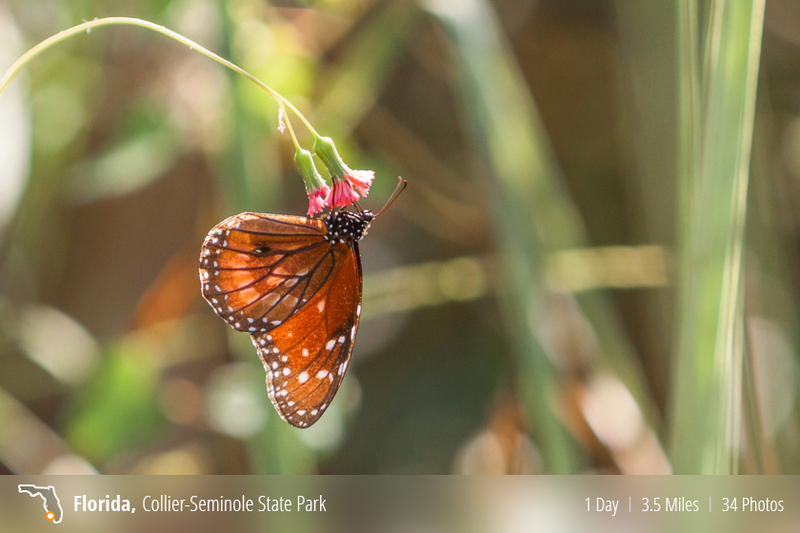 When you visit Collier-Seminole State Park, there are three trails for you to choose from. Beginner, Intermediate, and Advanced. This trail, the 3.5 mile trail is the intermediate trail. It’s great to hike down, and even easier to bike through. 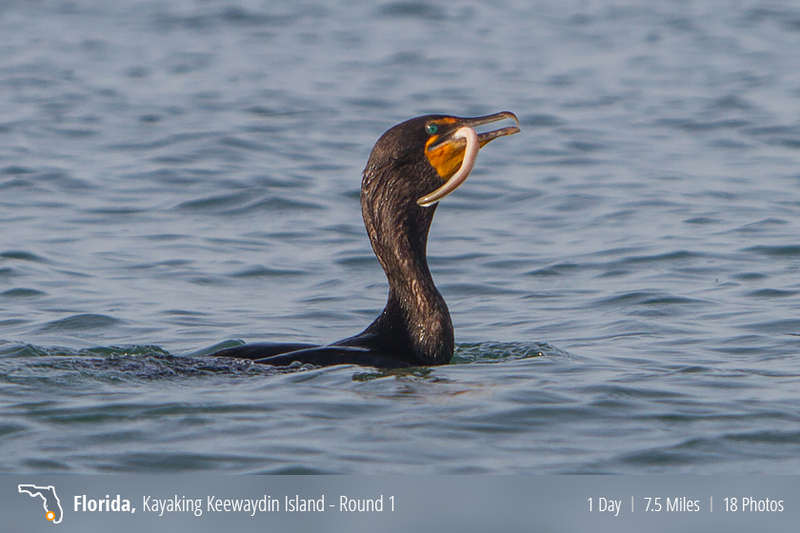 One morning I headed out to Keewaydin Island by Kayak. 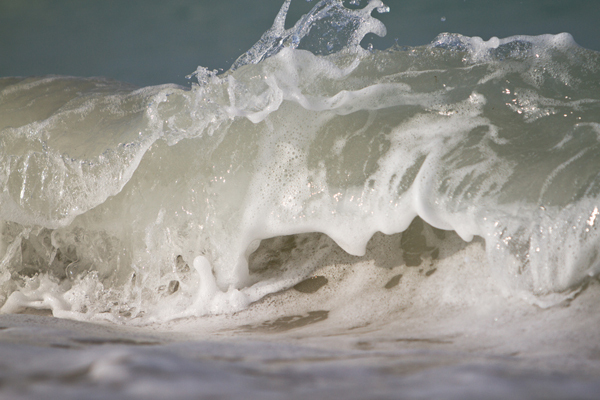 As I sat there on the kayak with the rising sun behind me I noticed how nicely it warmed up the breaking waves. So I spent a bit of time with the telephoto trying to capture the moment. Round two for Kirby Storter. If you missed the first one, you can find it here. Heading south on Tamiami Trail (41) just a few miles past Collier-Seminole State Park is a little access point called the Ten Thousand Islands National Wildlife Refuge. The trail has been there for a little while, however recently they have made it more accessible with a parking lot, new signs, and a small lookout tower. I took a quick stop one day to see what it was all about. Volcano Pacaya lies 19 mi southwest of Guatemala City, which is about an hours bus ride from Antigua. 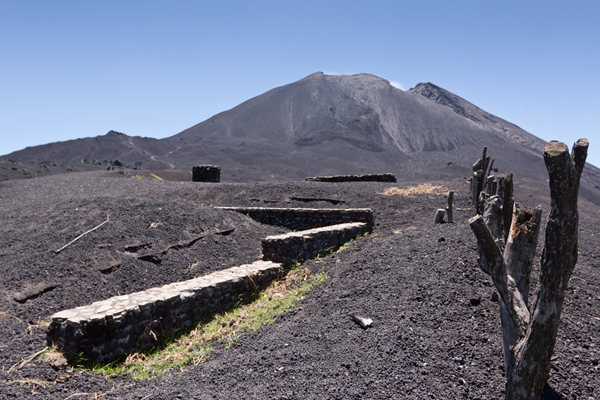 The volcano sits inside the Pacaya National Park and touts an elevation of 8,373 feet. So far, the last activity reported has been the eruption that peaked on May 27, 2010, causing ash to rain down in Guatemala City, Antigua and Escuintla. Since the last eruption, there have been visible lava flows where hikers can get close enough to cook a marshmallow. Guatemala is know for its coffee. So when you are in Antigua, you best make it out to the Filadelfia Estate and check out their coffee plantation. 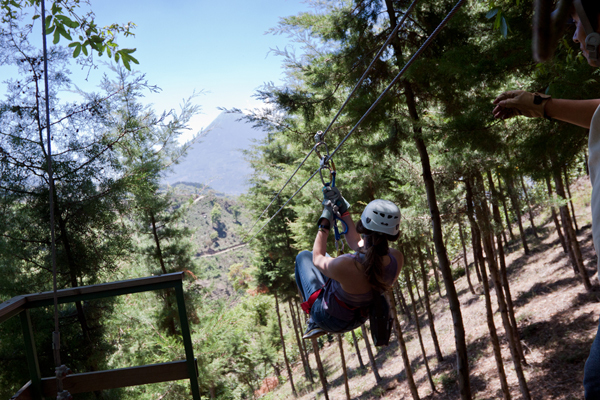 Oh, and while you are there, hop on one of their tricked out Mercedes trucks and do some high adrenaline zip-lining between mountain peaks. You won’t be disappointed. For my birthday I wanted to hop in the yak and head down to Keewaydin for some early morning photography and beach combing. 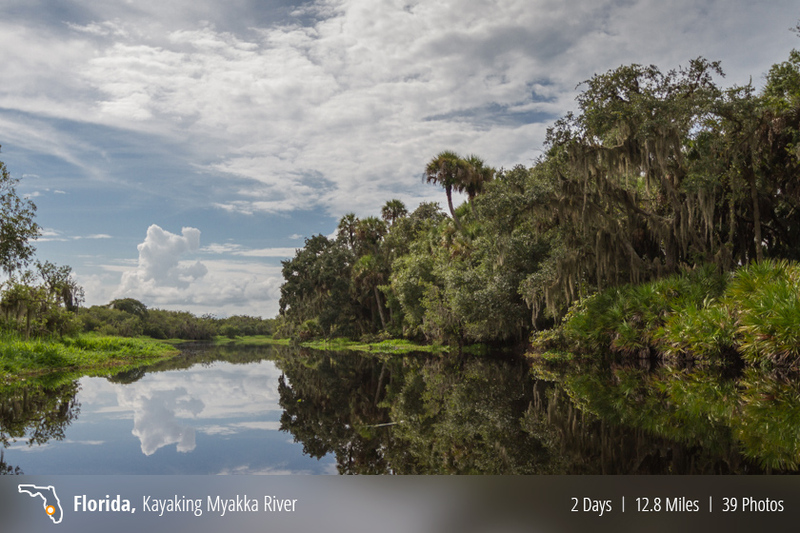 Last fall I decided to pack up the kayak and spend a weekend camping in Myakka River State Park. I remember spending a few Easters up there with the family and figured I would see how things have changed in the past 20 years since I last visited. As a child, I remember my family taking me to Collier Seminole State Park on a few occasions. One visit my Father rented a canoe and we paddled down Blackwater River as far as Mud Bay before it was time to turn around. That was so long ago, so I don’t really remember much past that. Having already documented the parks three walking trails, I figured it was about time to load up the yak and see how the ole canoe trail was holding up. 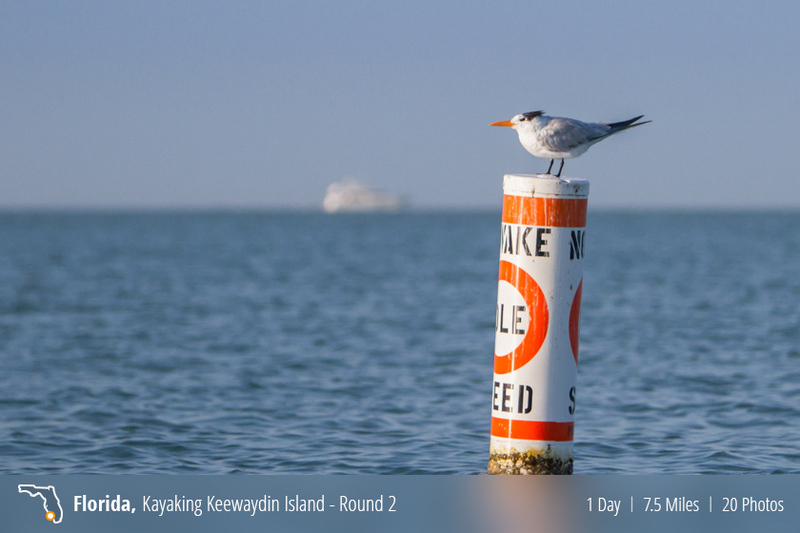 I launched my Kayak from beaches of Port Royal and headed south, once again, to the barrier island of Keewaydin. 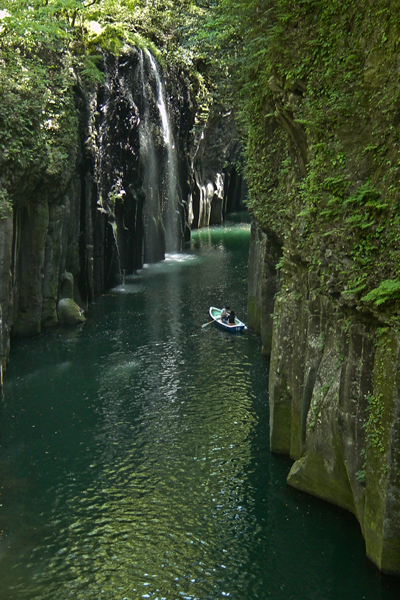 Nestled in the center of the Kyushu mountains (northwestern part of the Miyazaki Prefecture) lies the Takachiho Gorge. “Takachiho” roughly translates to “thousand rice ears at the peak”. 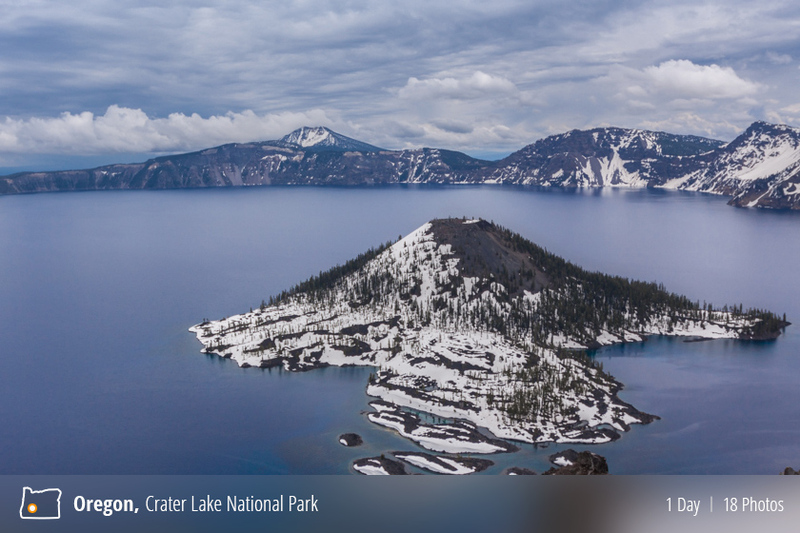 Located in Southern Oregon, in the Umpqua National Forest, Crater Lake National Park is said to be one of the country’s crown jewels. The crater, now filled with water, is the second deepest lake (1,932 ft) in North America, it is 6 mi wide and lies 6,164 ft above sea level. There is a road that runs around the entire lake, however, it is only open during summer months. A few shore birds from one of my visits down to the beach during sunset. 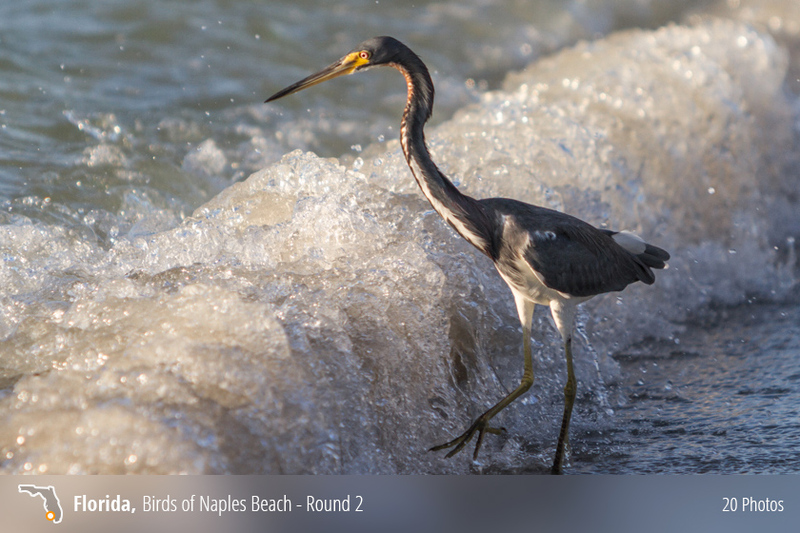 This Tri-colored Heron hunts for minnows on the shore break. Located off of US 101, about 13 mi. 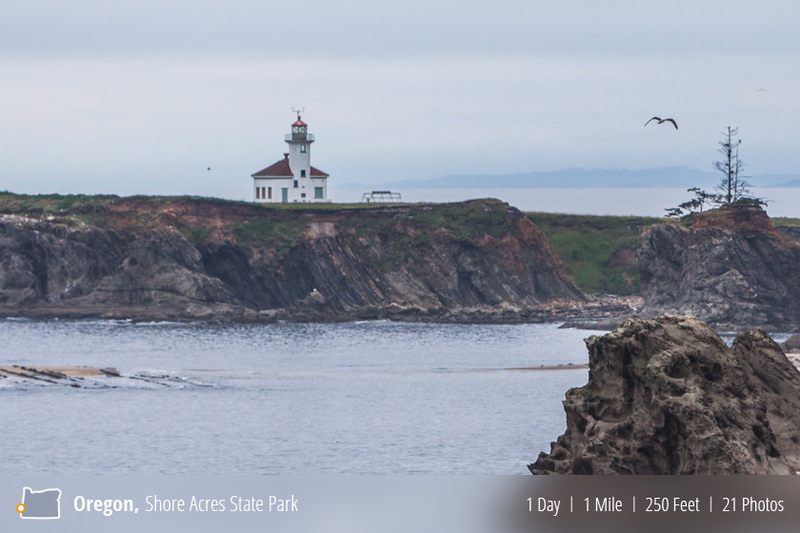 South West of Coos Bay is Shore Acres State Park. Most of the coastline consists of sandstone cliffs with the occasional secluded cove tucked in. One of the best things about this State Park is that there is a trail that skirts along the cliffs edge, enabling you to get some rather remarkable views. Unfortunately, our day was a little rainy, but we still made the best of it. 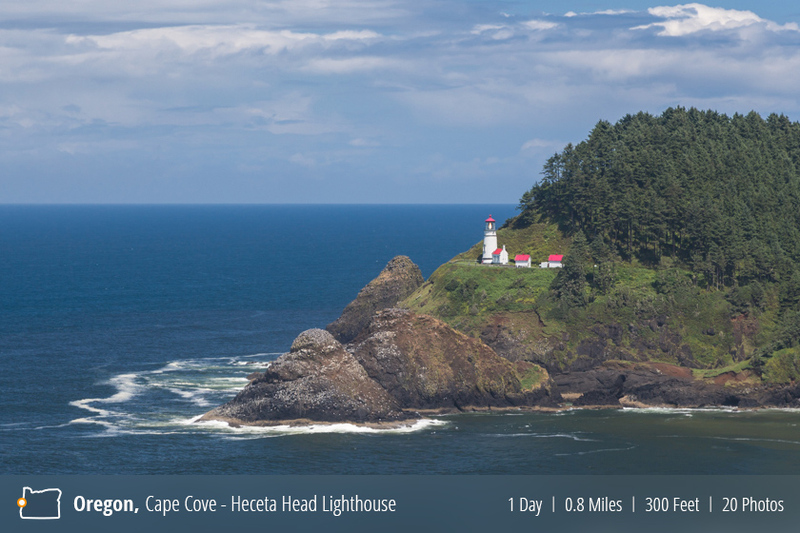 Located in Oregon, North of Florence and south of Yachats, is Heceta Head State Park (which includes Devils Elbow State Park). Devil’s Elbow Cove is easily accessible from the 101 and offers tremendous views, lighthouses and trails. 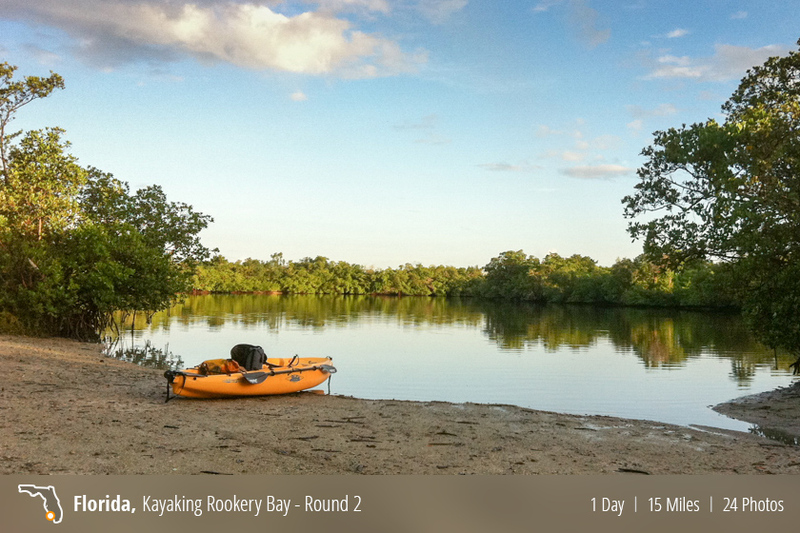 Having finally scored a Hobie Mirage Outback SUV kayak off of CraigsList, and equipped my car with Yakima roof rack system, I woke up at the but-crack of dawn and set out for Rookery Bay. If you have lived any portion of your life in Florida, chances are you have been canoeing or kayaking. It is without a doubt on of the most relaxing and rewarding ways to get in touch with mother nature. The ability to to work as a team and slip stealthy down the waterway brings all of your surroundings that much closer. I grew up as a Boy Scout, attended summer camps (focusing on nature and marine biology), and even has a family who demanded every Sunday be…well…family day. And those days were usually spent exploring the vast wildernesses of Florida. Needless to say, I have done my fair share of canoeing. However, it had been far too long since my last dip into the Florida streams. I was headed down to the Keys for the 4th of July and took the beautiful Tamiami Trail over. It had been a few years since I’ve driven all the way across. 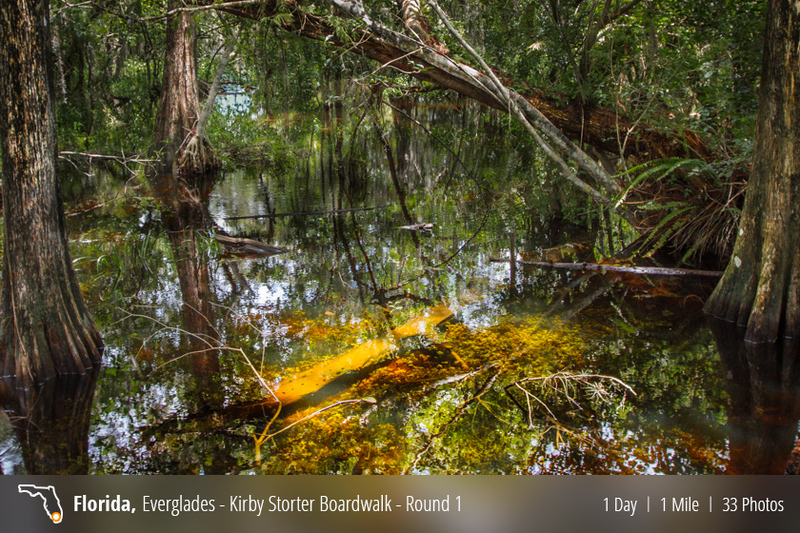 So needless to say I was a little intrigued when I passed what appeared to be a new (to me) boardwalk called Kirby Shorter. 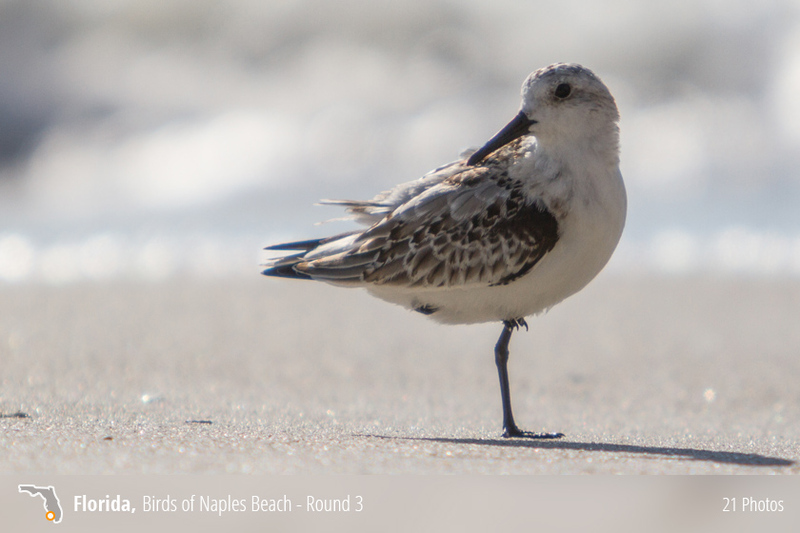 There were an amazing amount of birds on the beach this day. This was shot with the 70-200 L. Take a look and let me know what you think! The J.N. 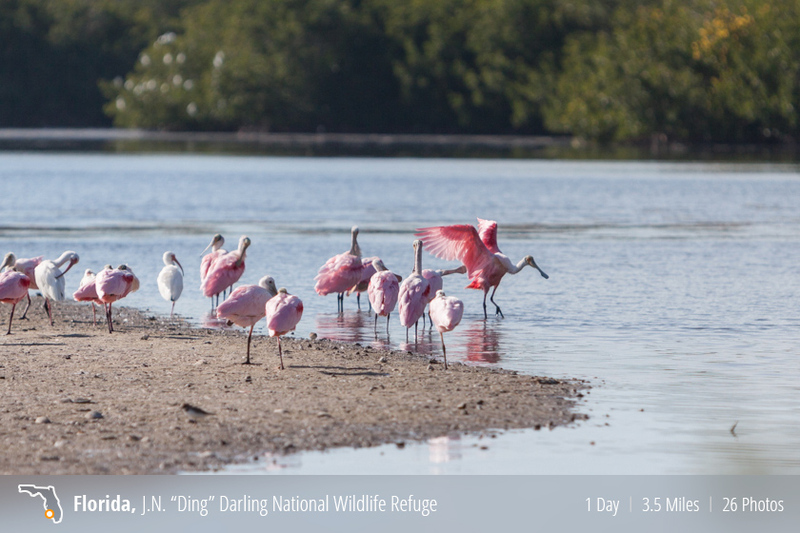 Ding Darling National Wildlife Refuge is a curious place. 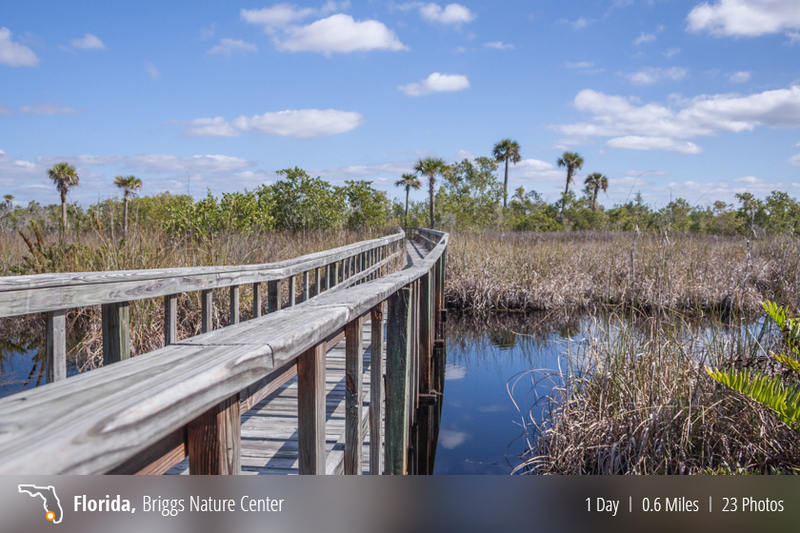 Located on Sanibel Island, Florida, it fits in perfectly with the surrounding area. For those that have never been to Sanibel, one of the main things to do is rent or bring your own bicycle. With bike paths along most of the major parts of the island, it’s quite the friendly place for the recreational cyclist. 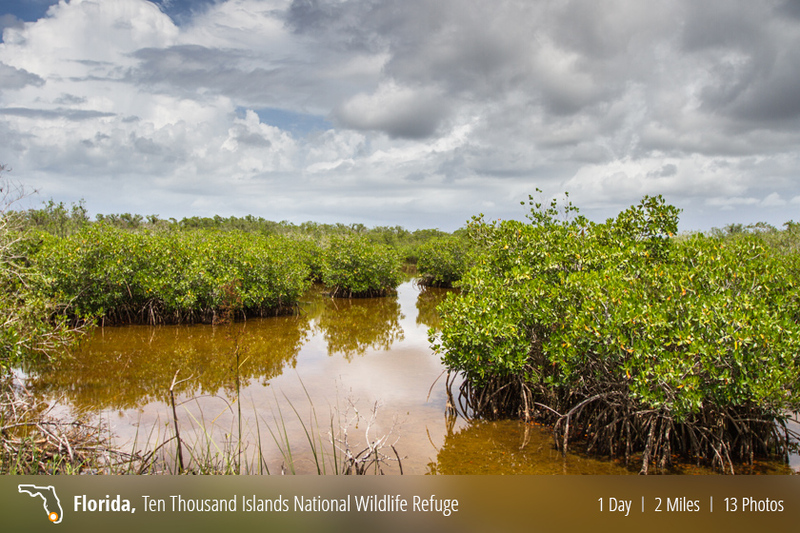 Basically a nice easy way to tour the island, and the wildlife refuge is no different. 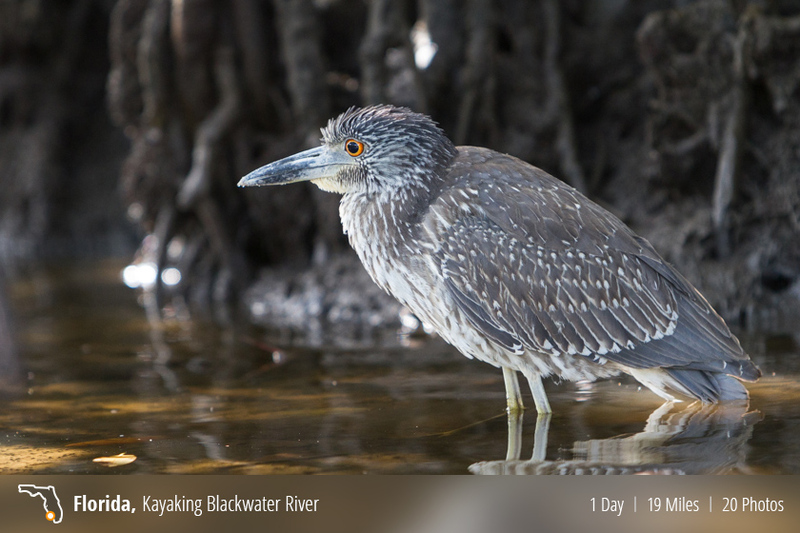 Located between Naples and Marco Island lies the 9,200-acre Rookery Bay National Estuarine Research Reserve.